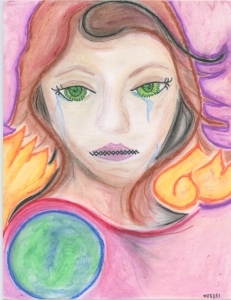 The following works of art was created by Bothelo, a female inmate, for Volume Four of the I Am Beautiful book series. 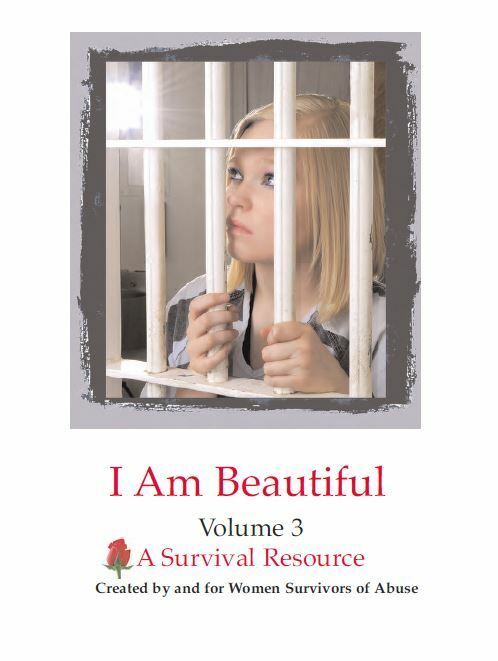 The writings and art throughout this book series are the original work of the brave women inmates who courageously submitted their stories and art. 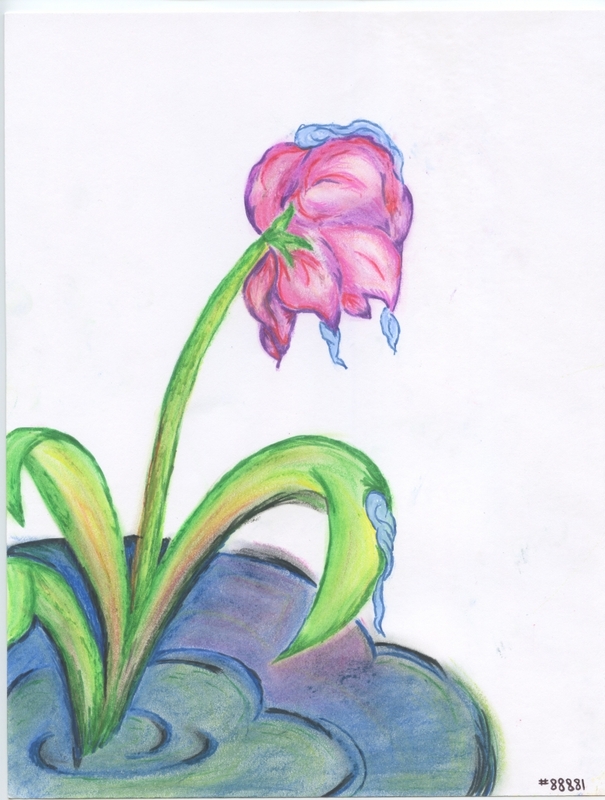 Our goal is to present their work in their voice.